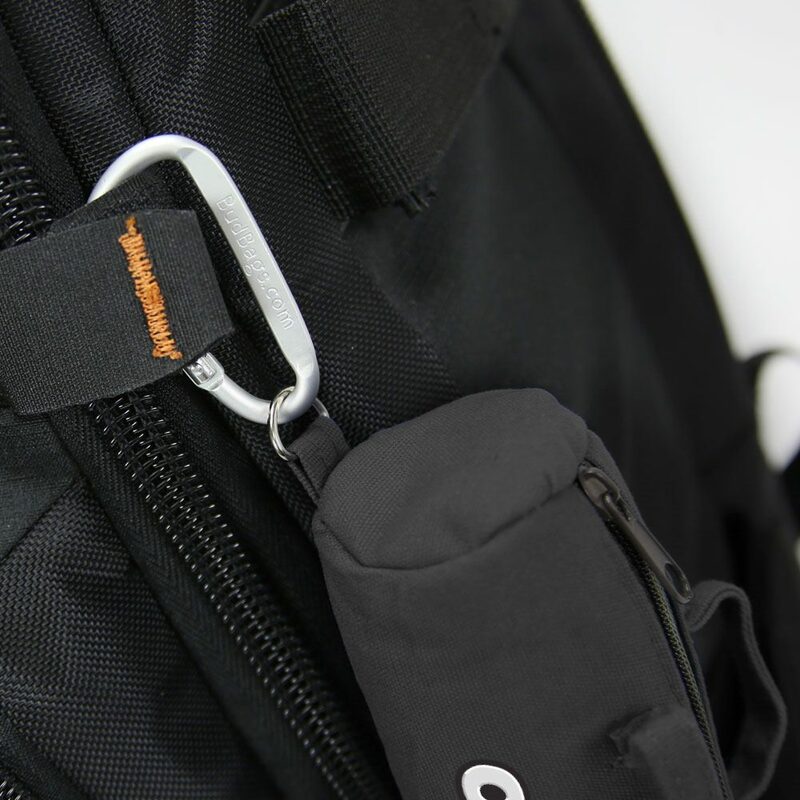 Keep the small things with you for when you need them most – chargers, cords, keys, you name it! 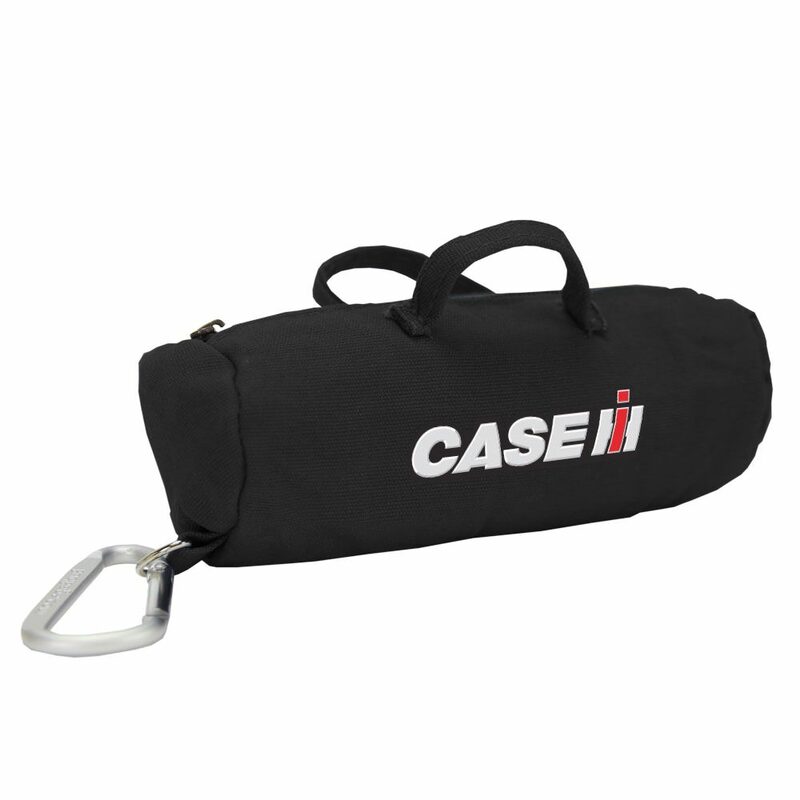 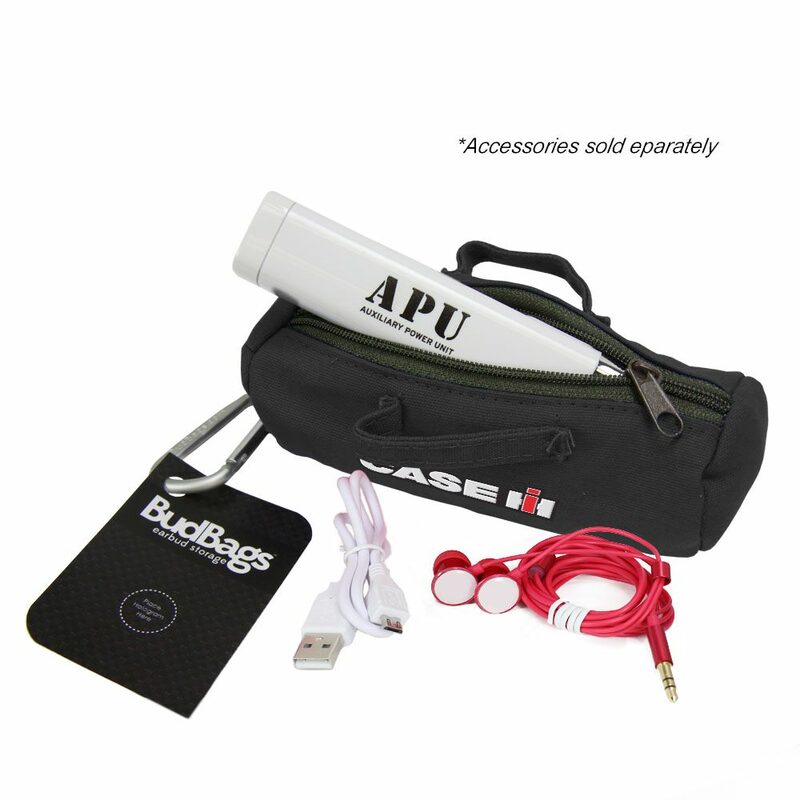 The Case IH Medium PowerBag by BudBags is big enough to hold your important things, but small enough to attach to a belt loop or strap with the connected carabiner. 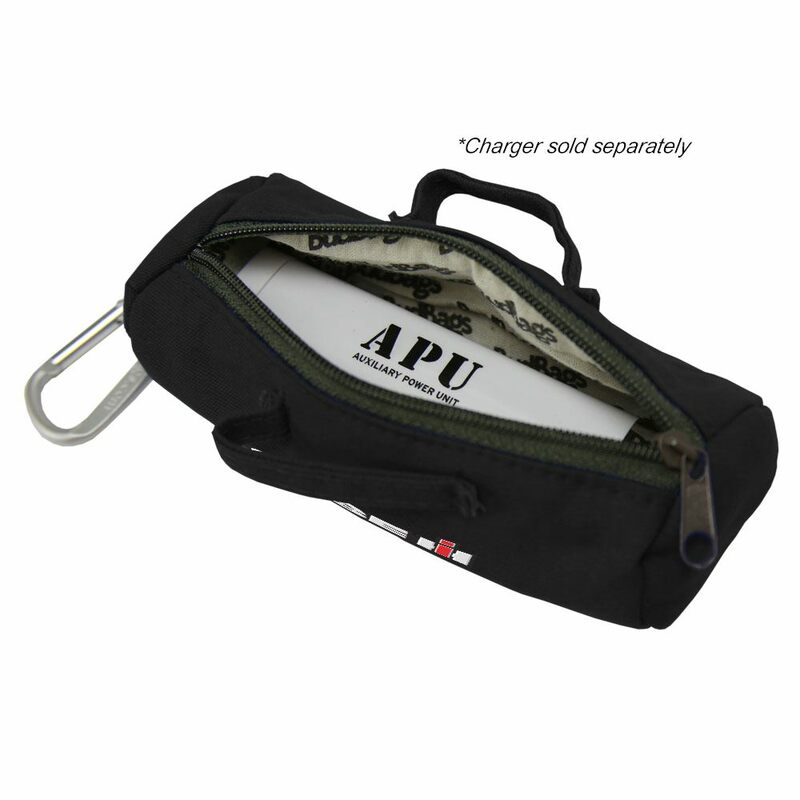 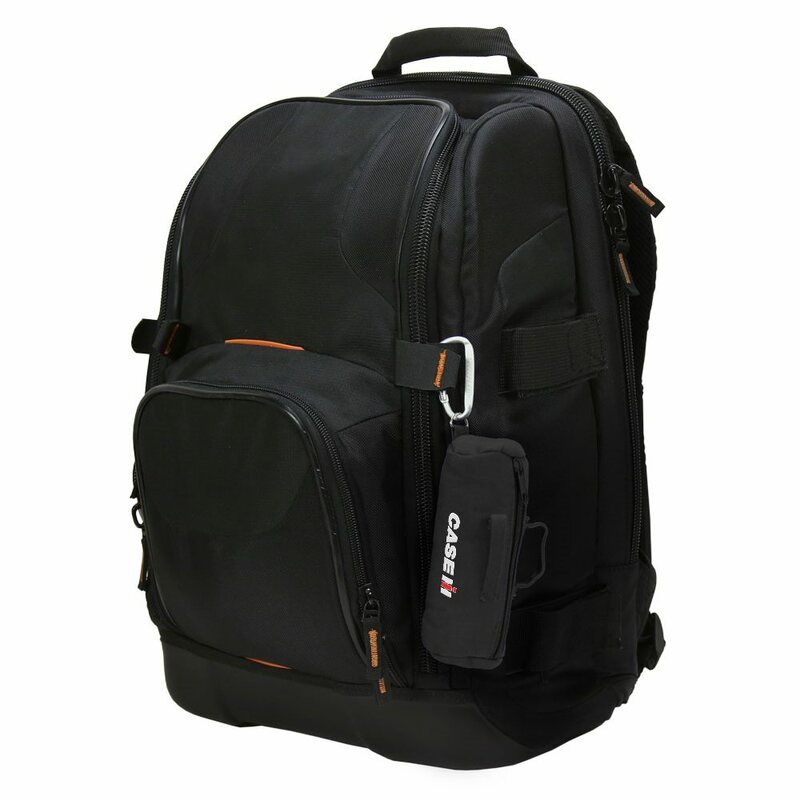 The full length zipper allows for easy access, while the padded lining protects your valuables.